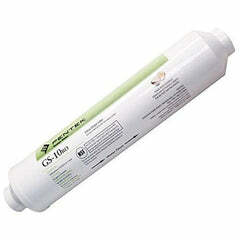 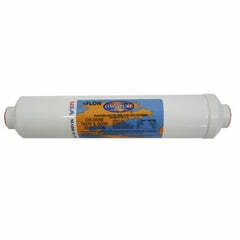 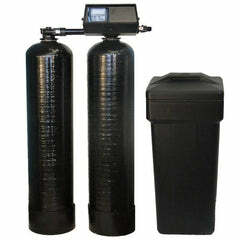 Inline GAC Carbon Filter 6"
Inline water filters can be a great way to clean water through your whole house, from hoses and faucets to ice makers and appliances. 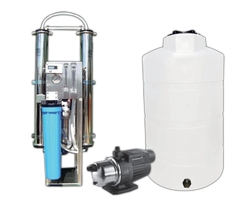 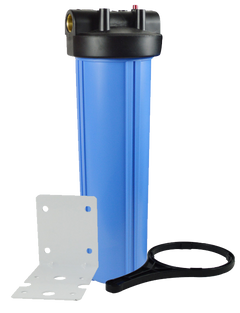 Depending on your water quality and what you're looking to filter from you water, there is a variety of filters available to help keep your water filtered and clean. 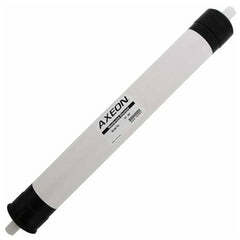 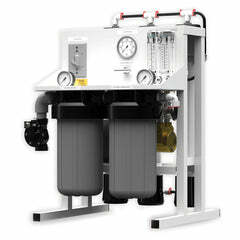 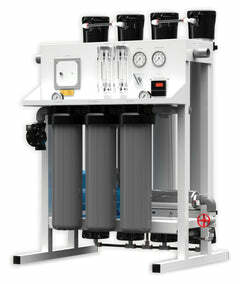 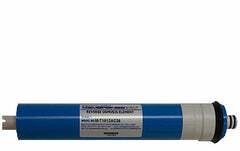 There are also specialty filters available as well. 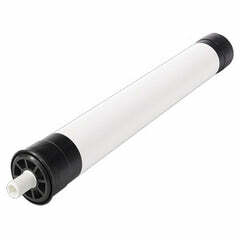 Don't see the filter you need? 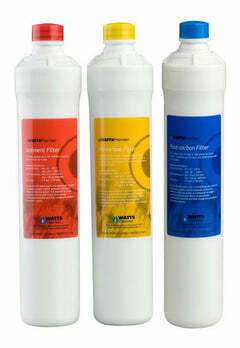 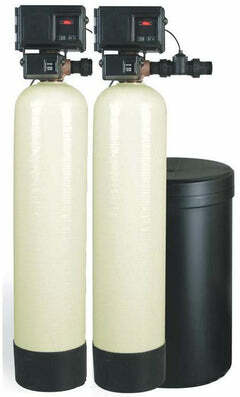 Call 1-888-309-2837 and our water professionals will help you get the right filter!